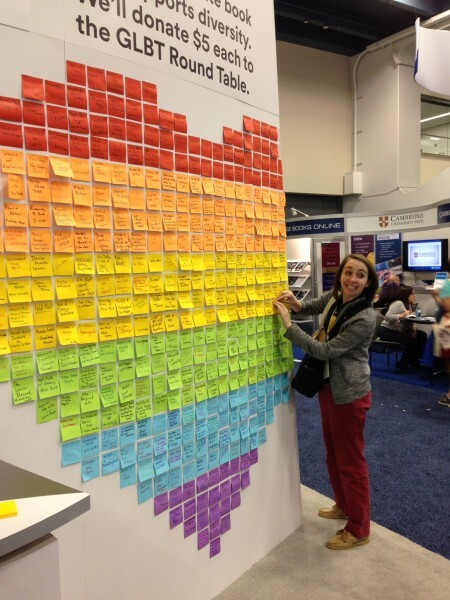 Attendees passing by the 3M booth at the 2015 American Library Association (ALA) Annual Conference in San Francicso were encouraged to write down their favorite title of a book supporting diversity and add it to a heart-shaped display made of rainbow-hued Post-it notes. 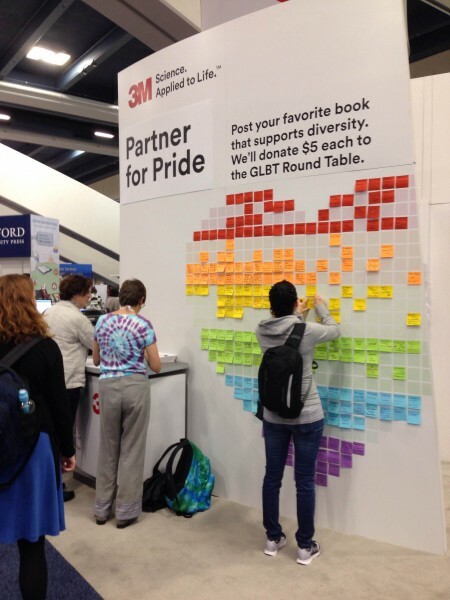 For each title posted on the Partner for Pride wall, 3M donated five dollars to ALA's Gay, Lesbian, Bisexual, and Transgender Round Table. The above attendee is filling in the last officially designated spot on the wall…although the posts continued after that. The 449 suggestions amounted to a donation of $2,245. Another view of 3M's Partner for Pride wall. 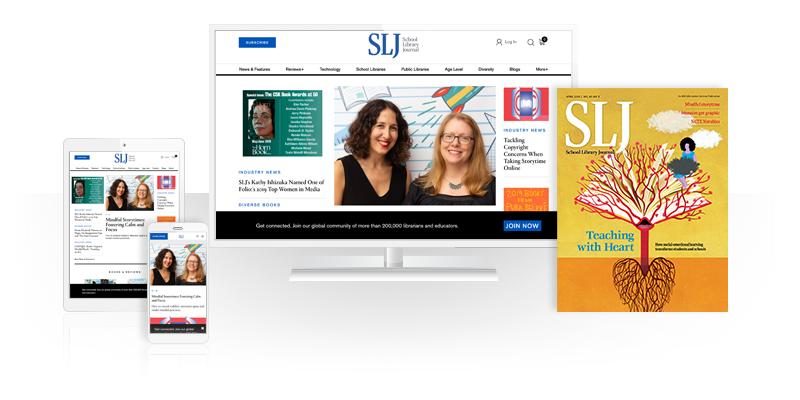 Did 3M by chance share a list of the posted books afterward? I would love to see that.